The ED's response came hours after MEA spokesperson Raveesh Kumar said that the government was aware of Modi's whereabouts which is why India sent an extradition request. 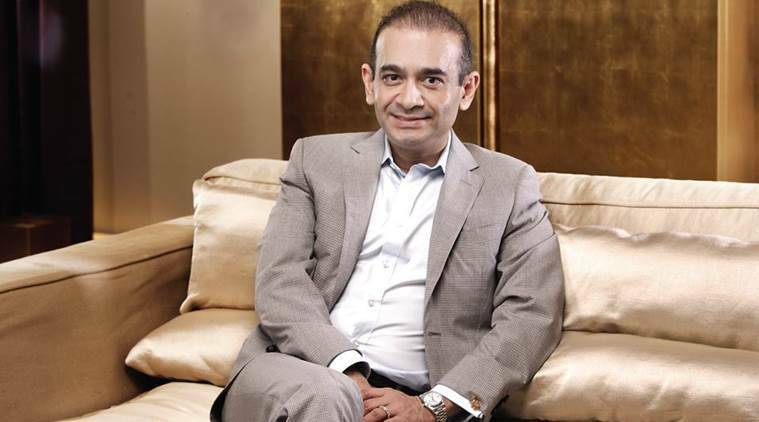 Reiterating the Ministry of External Affairs’ statement that India has already sent a request for extradition of fugitive diamantaire Nirav Modi, the Enforcement Directorate Saturday said the London authorities have forwarded the plea to a court for initiating proceedings against the fugitive billionaire. According to PTI, sources in the ED said they were officially informed about UK Home Secretary Sajid Javid’s move to forward the case to a London court about two days back. This move takes the process of extraditing and bringing back Modi to face the law in India to the next stage, the sources said. A joint team of the ED and the Central Bureau of Investigation (CBI) would soon travel to the UK to apprise the lawyers about the case and evidence against Modi, in a similar fashion that was done in the case of another absconding bank-fraud accused, Vijay Mallya. Earlier in the day, MEA spokesperson Raveesh Kumar confirmed that the government was aware of Modi’s whereabouts which is why India sent an extradition request. 1 Kerala Karunya Lottery KR 386 Lottery Results: First prize is Rs 80 lakh!